75 percent of social users talking about the iHeartRadio Music Awards were women and 68 percent were millennials. The iHeartRadio Music Awards, held earlier this week in Los Angeles, rocked social media. Statistics provided exclusively to SocialTimes by iHeartMedia show that there were more than 115 billion social impressions generated in the U.S. throughout the promotional period of the show. This was the year of video streaming. From Periscope on the red carpet, YouNow in the dressing rooms, Facebook Live backstage, social live streaming was the second screen for the iHeartRadio Music Awards. Through all our social activations we gave music lovers around the world the biggest moments of Awards and access to every aspect of the show. 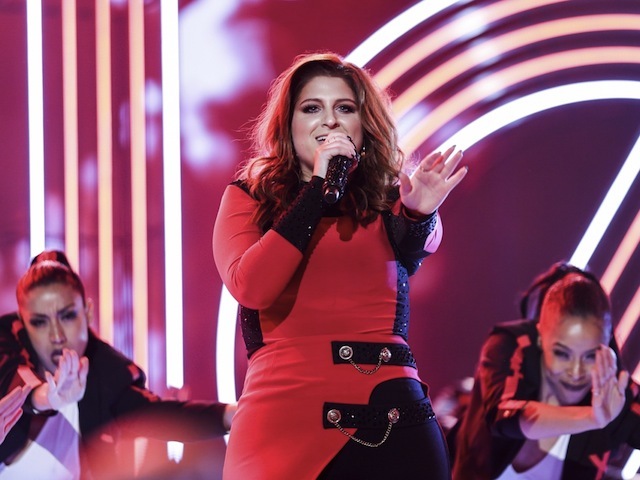 Worldwide, nearly a quarter of a trillion social impressions were generated; 75 percent of social users talking about the iHeartRadio Music Awards were women and 68 percent were millennials. The awards show as also the top trending show of the week, according to the Nielsen Twitter TV Ratings. Image courtesy of Andrew Swartz for iHeartRadio.